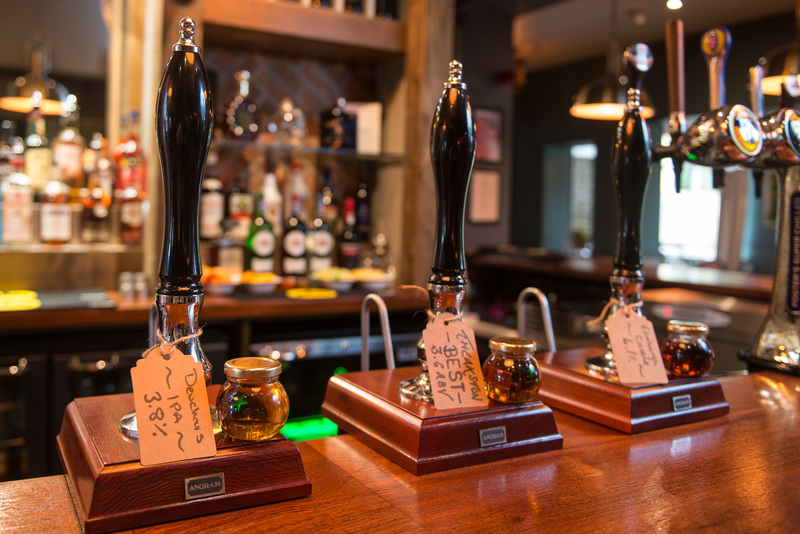 The Stags Head is a family friendly gastro-pub in the quaint village of Goosnargh, near preston, Lancashire. 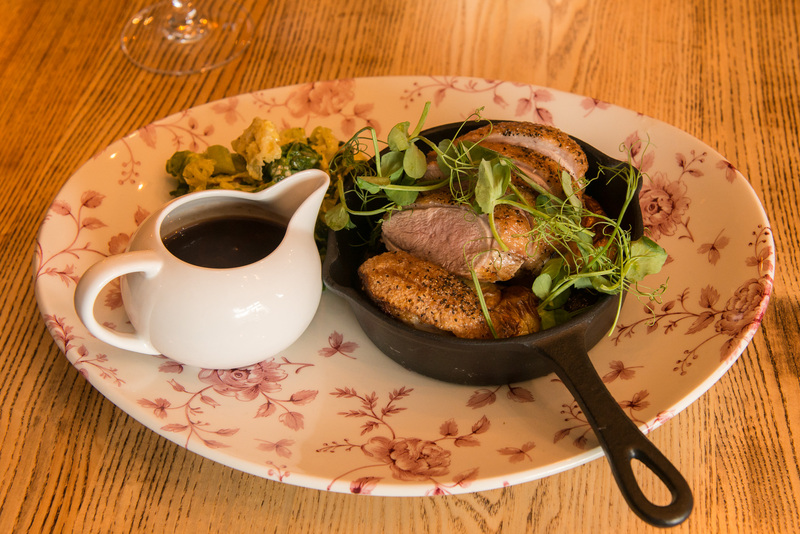 We pride ourselves on using the best local produce to provide excellent meals at a reasonable price in beautiful surroundings. We have the benefit of a large beautiful garden where you can enjoy a drink and a meal in the sun, and the little ones can play on our large outdoor play area or enjoy our range of garden games. Whether you are dining with family or friends or just popping in for a drink a warm welcome awaits from Martin, Rowena and the team. We hope to see you soon.